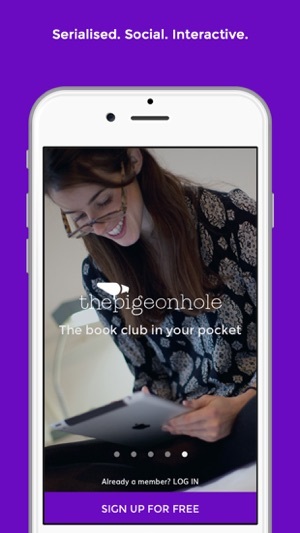 Welcome to The Pigeonhole, the book club in your pocket. 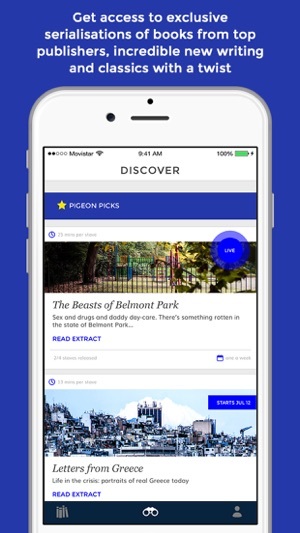 Download the app to enjoy a handpicked, mobile library of serialised books with great social features and multimedia extras. 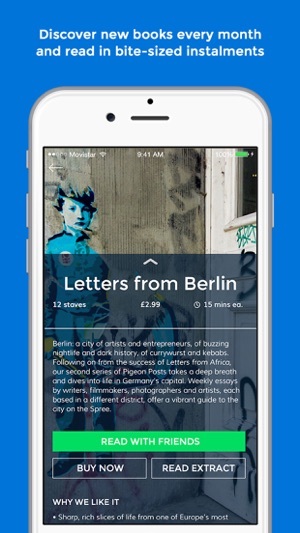 Read with our global community or in private groups. You can sample all of our books for free. Get started today. 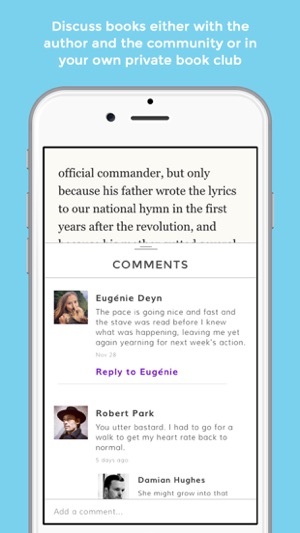 • Improvements to commenting and the ordering of comments. I downloaded this app a few months back seemed to have signed up and in ok. 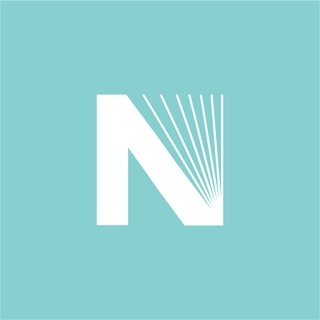 However when I click on profile it just shows as ‘null’ I can see the books to pick from but the only thing I can get are extracts. I’ve even tried creating a private book group and still no luck. It’s very frustrating hence the 1 star. 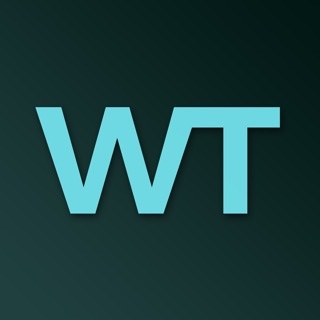 It’s also very disappointing as this has lots of potential and I know it does work for lots of people so I am assuming it’s something to do with the iPhone version. I think I will probably end up deleting the app soon as there is no point in having an app that doesn’t work it only serves to tease me. Edited to add I tried deleting the app and reinstalling and this seems to have worked so I have increased my star rating to 4 * and have now successfully downloaded some books. So anyone having problems it’s worth a try. These lads are brilliant. Nothing too much trouble. My eyes are old on a par with rest of me and they very kindly increased the available font size for me twice. 5 well deserved stars and a big thank you. I thought I’d give this a try and absolutely love it. Have read some fantastic books and it’s great they are broken down into daily readable segments or you can catch up. You can interact with the author and fellow readers as you go along. Please let me know if I can sync the app between my iPhone and iPad. Highly recommend.